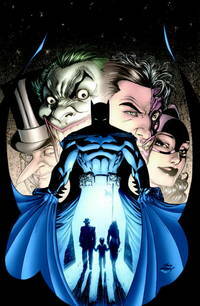 Home > M and N Media > Batman: Whatever Happened to the Caped Crusader? DC Comics. Paperback. 1401227244 Please allow 4 - 14 business days for Standard shipping, within the US. Thank you for supporting our small, family-owned business! . New. 2010-08-03. Reprint.